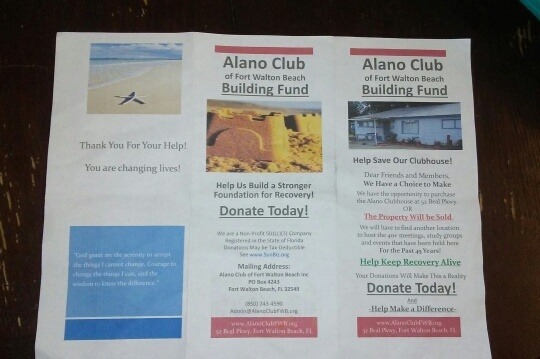 alanoclubfwb.org 52 BEAL OFFERS A SAFE SUPPORTIVE ENVIRONMENT FOR VARIOUS 12 STEP RECOVERY MEETINGS. THIS FACILITY HAS BEEN INSTRUMENTAL IN HELPING COUNTLESS PEOPLE WHO SUFFER FROM ADDICTION TO CHANGE THEIR LIVES. 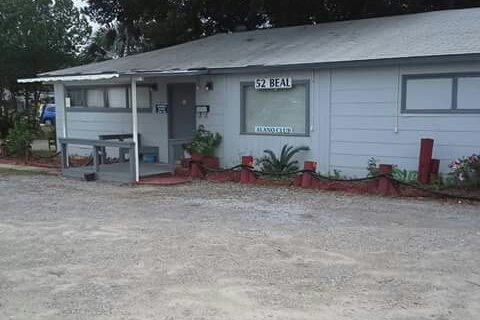 WE ARE FACED WITH THE NECESSITY TO PURCHASE THE PROPERTY WE HAVE BEEN RENTING FOR OVER 40 YEARS. PLEASE HELP SAVE THIS LIFE SAVING EFFORT !!! 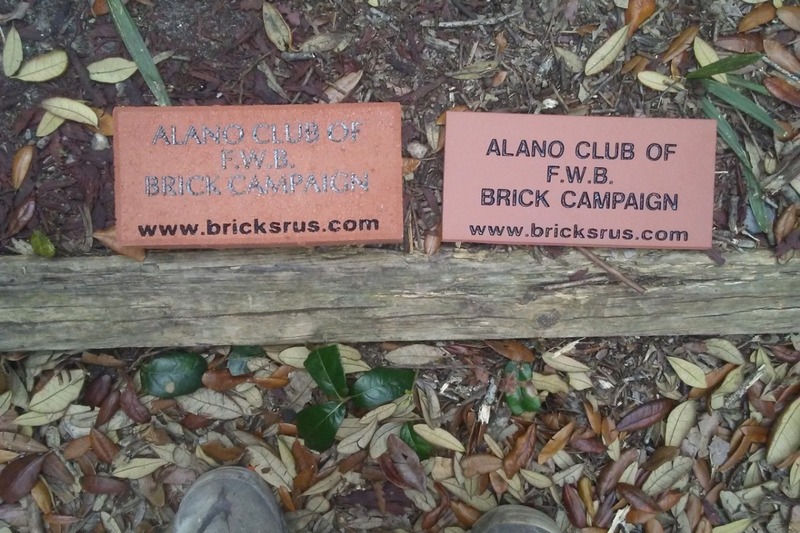 We are considering engraved bricks/pavers or tiles for our building fundraiser. Any thoughts ?